The June 2018 calendar page with written message for the month. Calendars have writing. 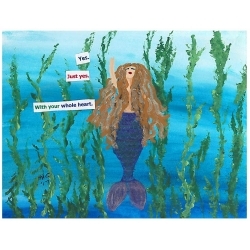 Framed prints and notecards available with our without message. The message is "Yes. 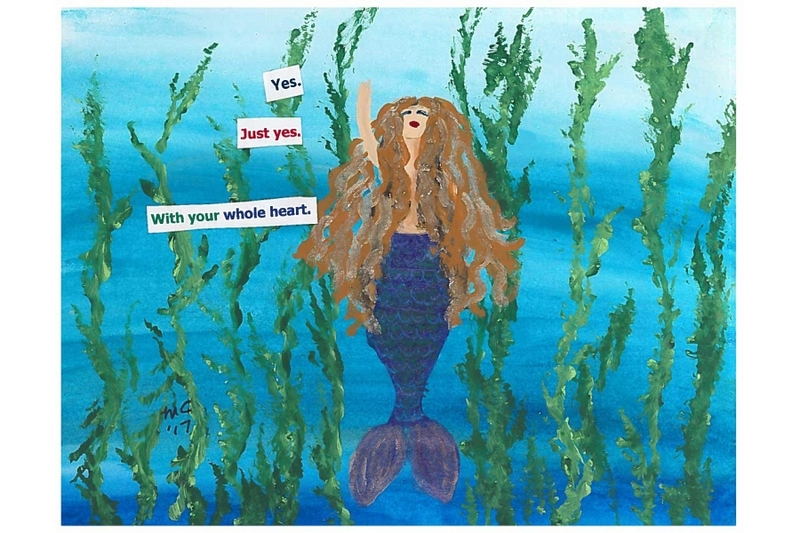 Just yes with your whole heart."